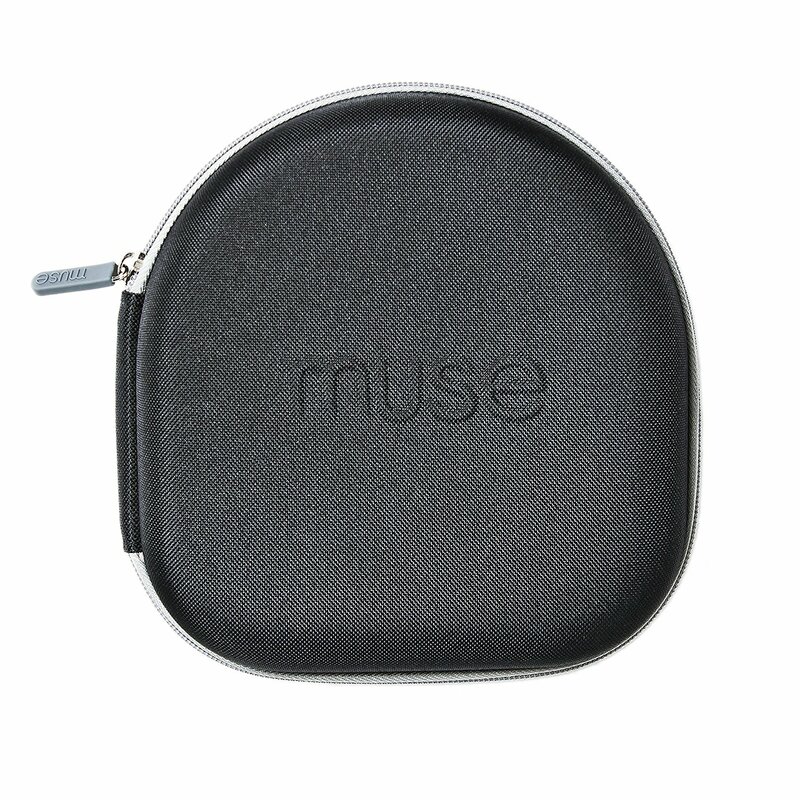 The Official Muse: The Brain Sensing Headband Carrying Case safeguards your Muse from everyday bumps and scratches. It’s quality design and construction keeps your headband protected. Muse is the first tool in the world that gives you accurate, real-time feedback on what’s happening in your brain when you meditate. Improve your meditation practice in as little as 3 minutes a day – any time, anywhere. Personalized tracking, motivational challenges and rewards encourage you to build a more regular and effective practice. Experience all the benefits of meditation – such as relaxation, improved mood and reduced stress – with none of the uncertainty. Your brain is constantly generating electrical signals when you’re thinking, sleeping or even relaxing. These signals can be detected from outside your head, via sensors. Muse uses the same brain sensing technology that doctors and scientists have employed for more than a century to detect your brain signals, similar to how a heart monitor measures your pulse. 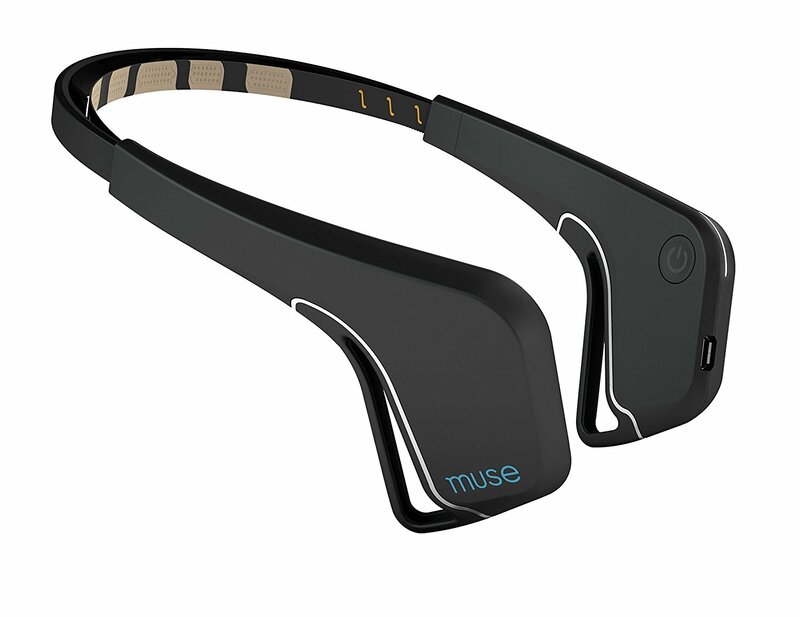 Muse has 7 finely calibrated sensors – 2 on the forehead, 2 behind the ears plus 3 reference sensors – which detect and measure the activity of your brain. Muse is your personal meditation assistant. While you meditate, Muse measures whether your mind is calm or active, and translates that data into weather sounds. When you’re calm, you’ll hear peaceful weather sounds. When your mind wanders, the weather will intensify, guiding you back to a calm state. After each session, review your data, set goals, and build a deeply rewarding meditation practice that gets better every time.